Parameters set to (10,1.5) as my default, varying to (10,2) or (10,2.5) if necessary to ensure a nice snug fit around the price. You’ll find some basic info here: http://en.wikipedia.org/wiki/Keltner_channel, but the best way to see them is to place them on your chart. 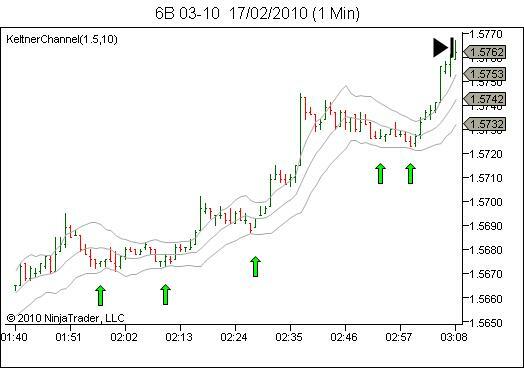 The original use of Keltner Channels as part of a trading strategy, so the story goes, was to buy when price closed above the upper channel line (indicating an uptrend) and to sell when price broke below the lower channel (indicating a downtrend). Instead, I prefer to use a reversion to the mean concept. Depending on the context of the market, I’ll be aiming to buy near the lower band looking for a bounce back upwards, or sell near the upper band looking for prices to fall. Like all indicators though, please remember it’s a tool. It’s not a complete system by itself. 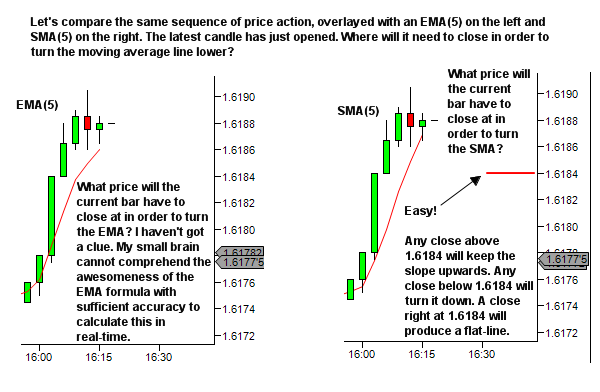 Market context and price action analysis will tell you the market bias. Your job is to then take trades in the direction of that bias. Keltner channels can assist at this point. 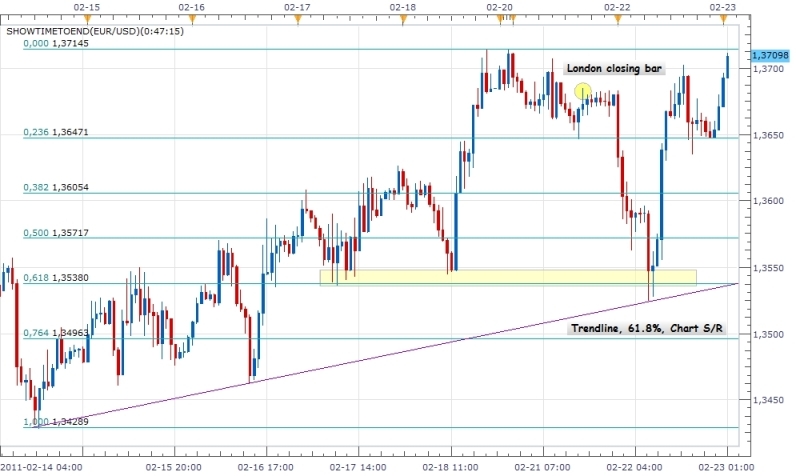 In an uptrending environment, trade opportunity is found in the vicinity of pullbacks to the lower channel. In a downtrending environment, opportunity is found in pullbacks to the upper channel. And in a ranging environment, both may provide opportunity. Some examples follow below; remembering that it’s never as easy as it looks in hindsight. Nothing magic – standard envelope or channel theory really. But if you’re not familiar with Keltner Channels then have a look at them and see if they have a place in your indicator toolbox.